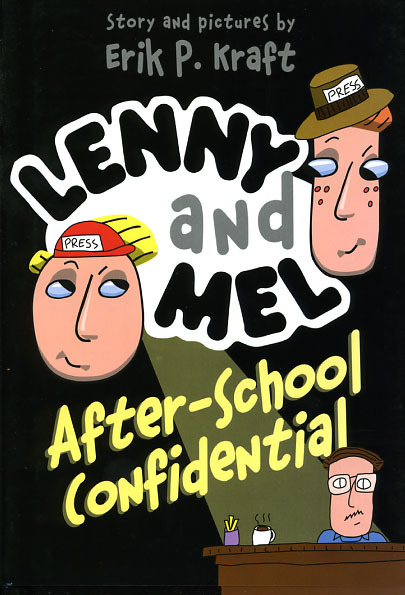 The third Lenny and Mel book. The boys are forced to participate in school activities. They join the school paper and go undercover investigating the other clubs in the school. Their school has some pretty great clubs, and this is how to get the lowdown on them. This book was on the Chicago Public Library’s “Best of the Best” list in 2005.